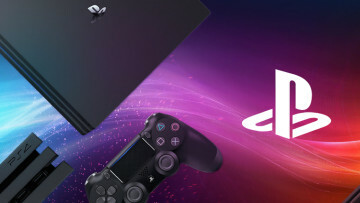 The console that was being referred to as the PlayStation 4 Neo, has been formally unveiled by Sony at its ongoing event and will be known as the PlayStation 4 Pro. 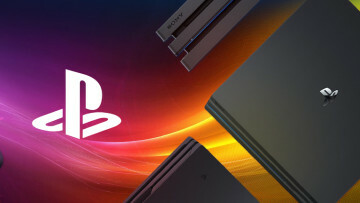 Sony has revealed that it has worked on improving the internal hardware of the PlayStation 4 Pro in order to support high-resolution output for modern TVs. 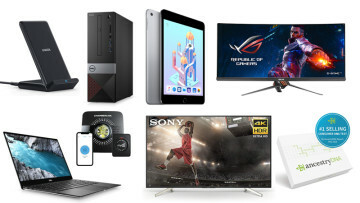 It intends to bring new gaming experiences to gamers with 4K and HDR output. Existing PS4 consoles will also be getting support for HDR with an upcoming software update. The PlayStation 4 Pro has an improved processor and graphics chip that will enable the console to pump out eight million pixels worth of such experiences. The console will come with a 1 TB HDD standard. 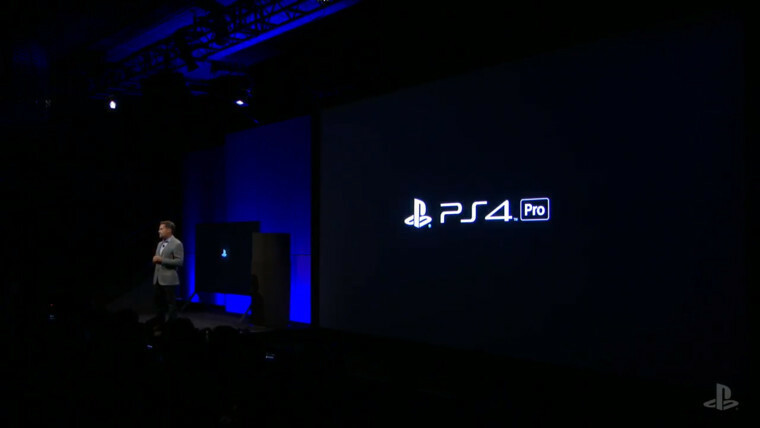 Even though the output will be updated to 4K, only a handful of games will initially support the resolution natively. Game makers are expected to release updates to bring in support for 4K in the coming months. Some of these games include Spiderman, Call of Duty: Infinite Warfare, Call of Duty 4: Modern Warfare Remastered and Call of Duty: Black Ops III. Gamers with 1080p screens will also benefit from the upgraded internal hardware of the PlayStation 4 Pro as they will notice higher frame rates and high fidelity graphics. Sony will begin selling the PlayStation 4 Pro for the same price as that of the original PlayStation 4 at launch, which was $399 for the US and €399 in Europe. 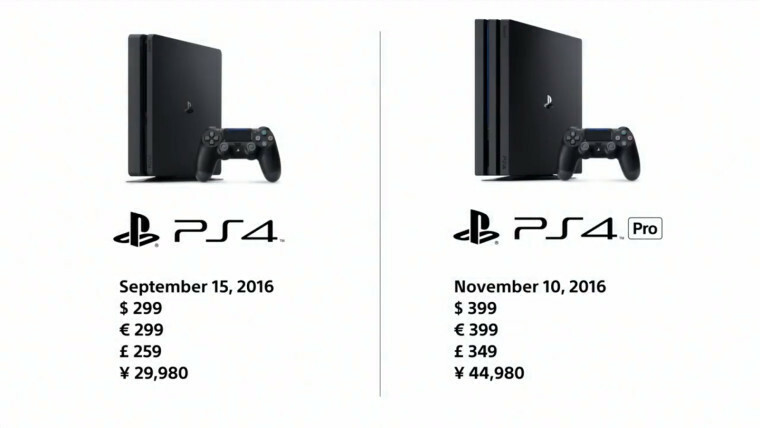 The console will be available starting November 10 in major markets.